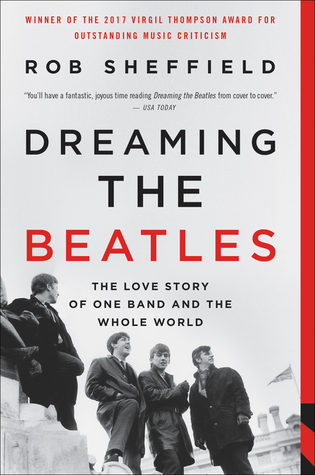 This entry was posted in Beatles, Beatles Books, Beatles Music and tagged Beatles, Beatles Books, Beatles Collecting, Dreaming the Beatles, History by beatlesblogger. Bookmark the permalink. Fantastic review! Going to have to get myself a copy now 🙂 Thanks! I’ve read it and it’s a great book. He discovered them the way I did in the mid-seventies.